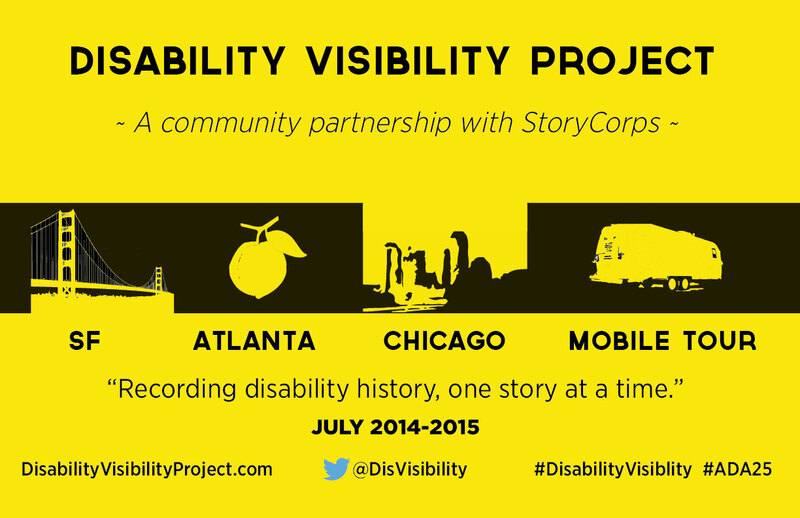 We are excited to have 2 new images for the Disability Visibility Project! Please feel free to post them anywhere! The first image is in black-and-white if you would like to make photocopies to use as flyers (color copies are WAY too expensive! ).